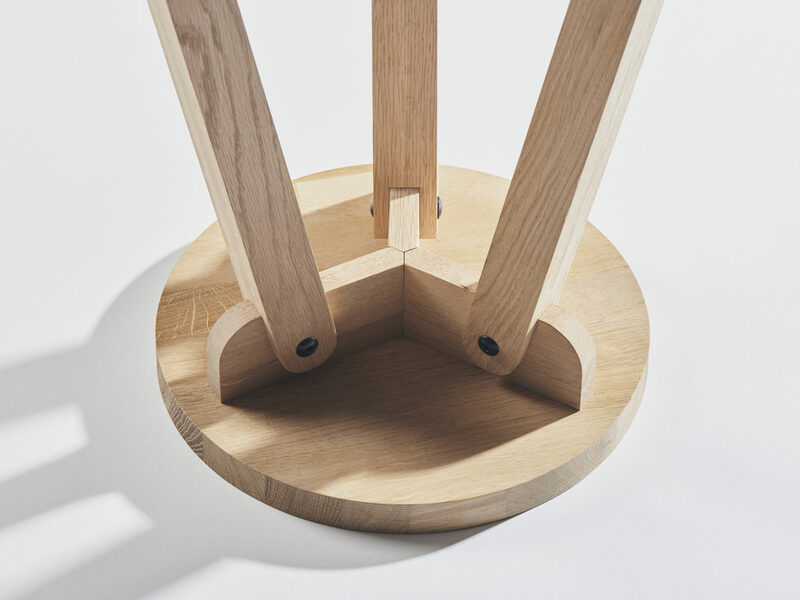 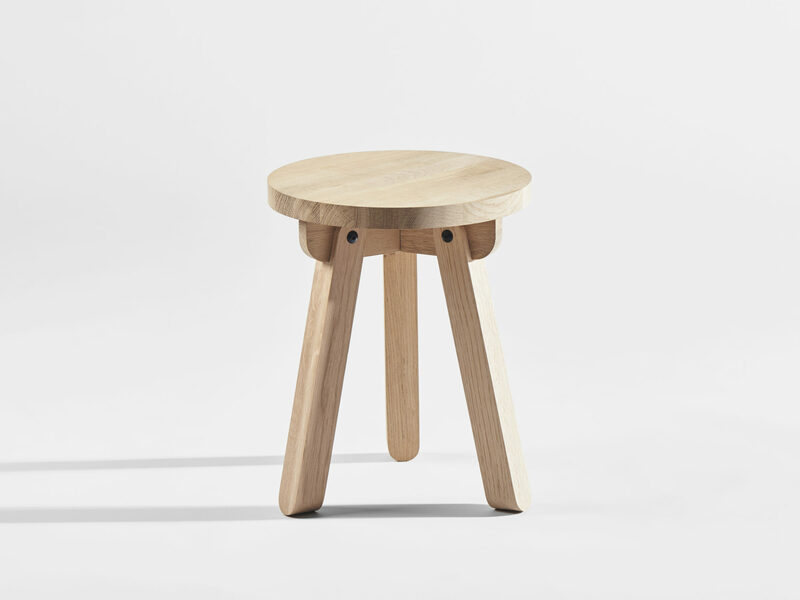 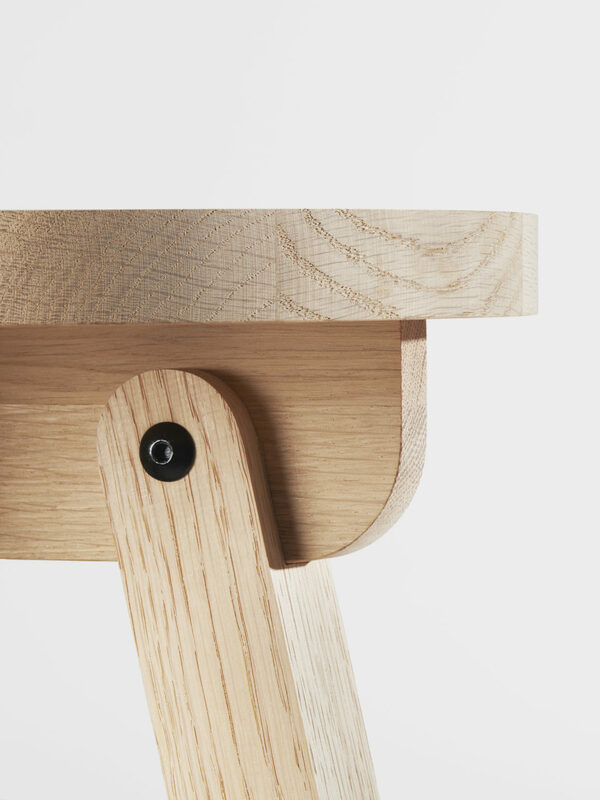 Rib is an oak wood stool with a robust and strong construction. 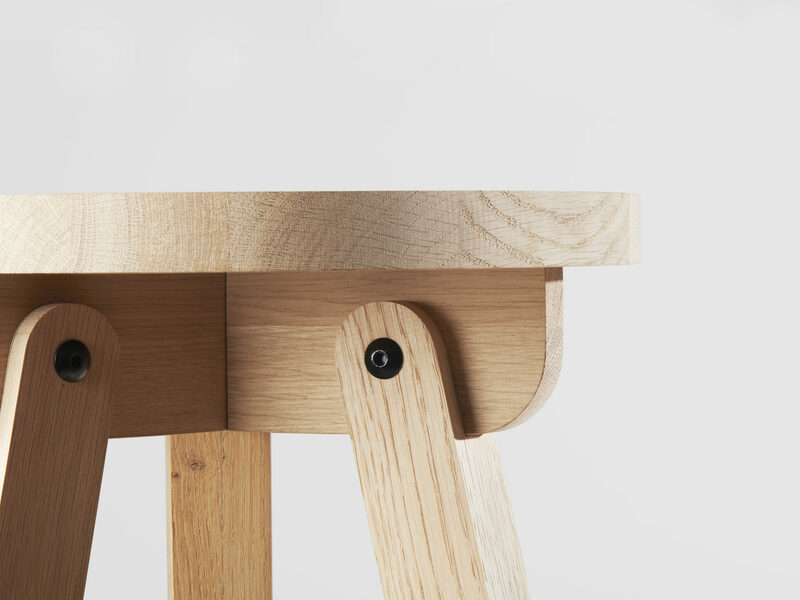 Is an idea of a flat-pack system assembled using only screws. 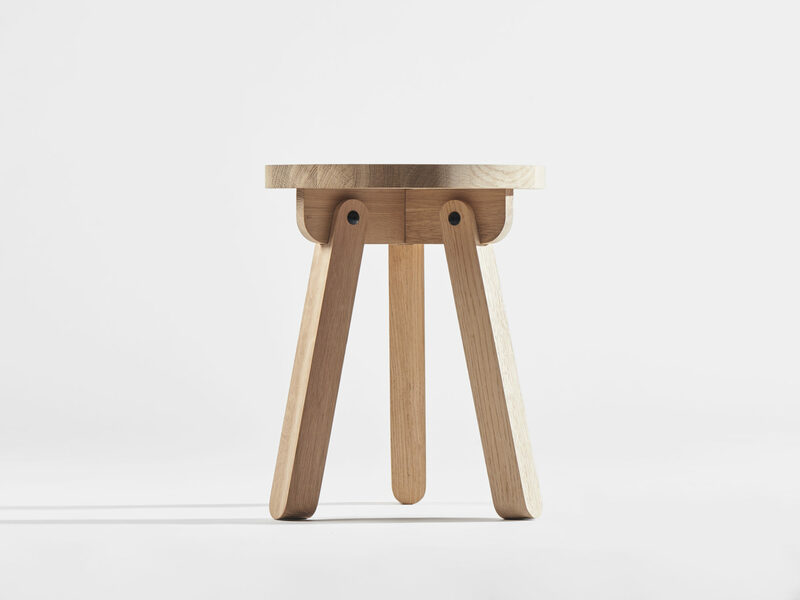 Rib can also be utilized as a small side or night table.